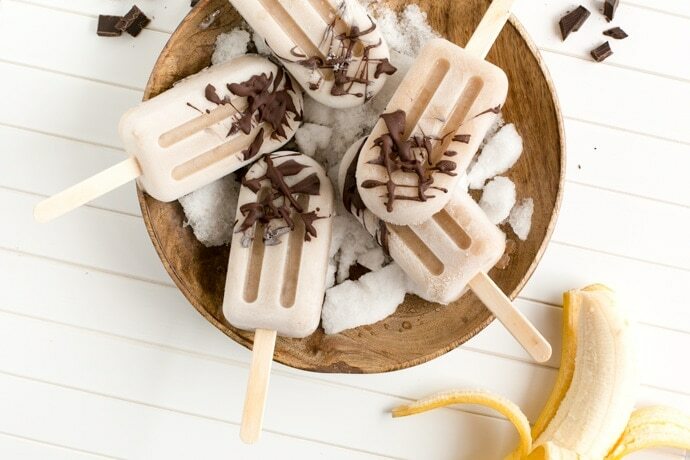 Healthy vegan Banana Chocolate Popsicles made with only 3 wholesome ingredients. Deliciously creamy popsicles that make a great low-fat and refreshing sweet treat. It feels like summer’s flown by in the blink of an eye! But I’m determined to enjoy every bit of summer and sunshine until fall season officially knocks to our doors. 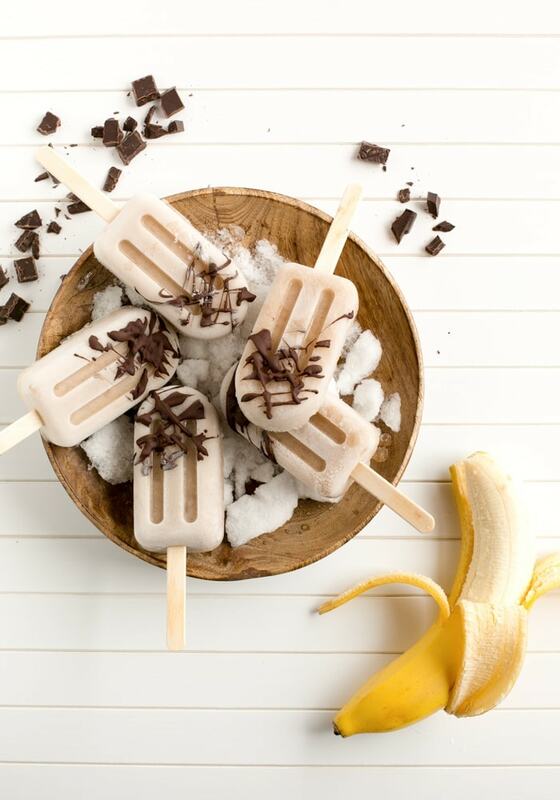 These Banana Chocolate Popsicles have been a hit at home all summer long. 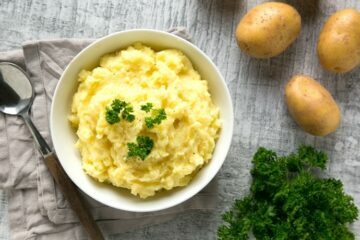 I’ve been making these regularly, and have been just the ideal treat to share with friends and enjoy with the hot weather. 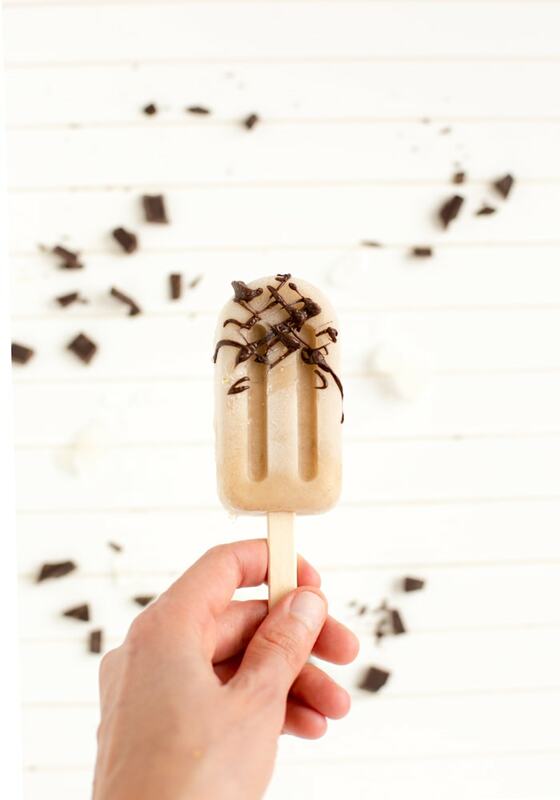 Making these Banana Chocolate Popsicles couldn’t be easier, all you need is 3 super simple ingredients: banana, 72% organic premium-quality dark chocolate, and a tiiiny bit of maple syrup to sweeten things up. 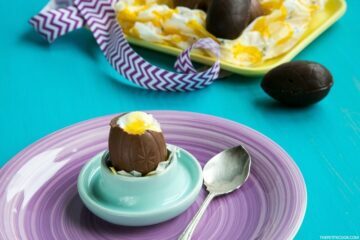 All you have to do is mixing together bananas, a bit of water and a little maple syrup in a food processor, then pour the mixture into ice-lolly moulds and freeze until set. 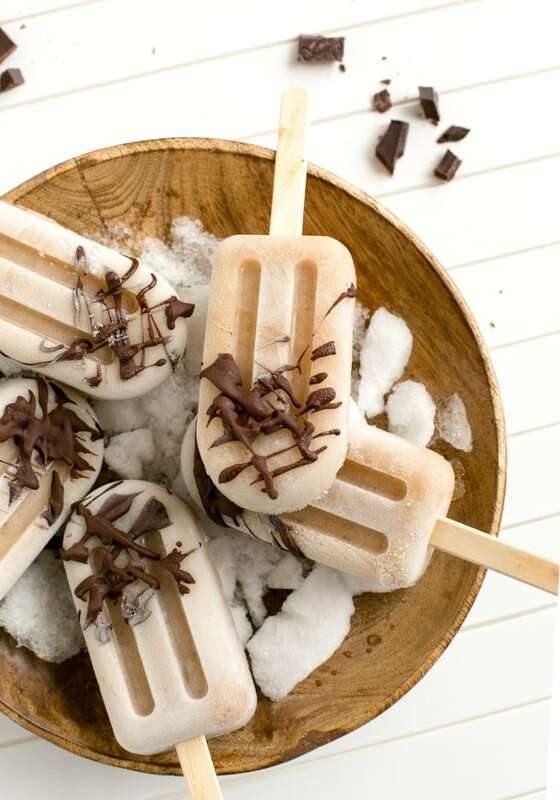 If I’m feeling indulgent, I like to drizzle these yummy popsicles with melted chocolate, but they’re just as good without it! These easy and deliciously creamy Banana Chocolate Popsicles are naturally gluten-free, dairy-free, vegan and nut-free. Basically the perfect healthy dessert to please everyone. It’s still quite hot outside, so don’t give up on eating popsicles just yet – Give these awesome Banana Chocolate Popsicles a try, or go for these delicious Nectarine Smoothie Popsicles, and keep the summer going strong! Healthy vegan Banana Chocolate Popsicles made with just 3 simple ingredients. 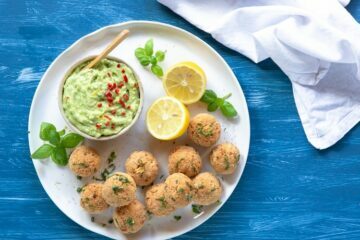 Naturally dairy-free and gluten-free, they make the perfect summer treat to share. Finely chop the bananas and set aside. 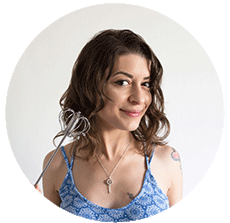 In a powerful blender or food processor, add in chopped banana, water and maple syrup. Blend until smooth. Divide the banana smoothie among 4 ice lolly molds, put in the sticks and freeze for about 3 hours or overnight, then serve. Cold or not I still love frozen treats and these delicious treats are perfect for my banana obsession.